Swat shows unreadable messages on Japanese environment (ja_JP.UTF-8). ISO-2022-JP), but no encoding made them readable. seems to solve this problem. Actual Results:  unreadable buttons, comments, etc on the page. 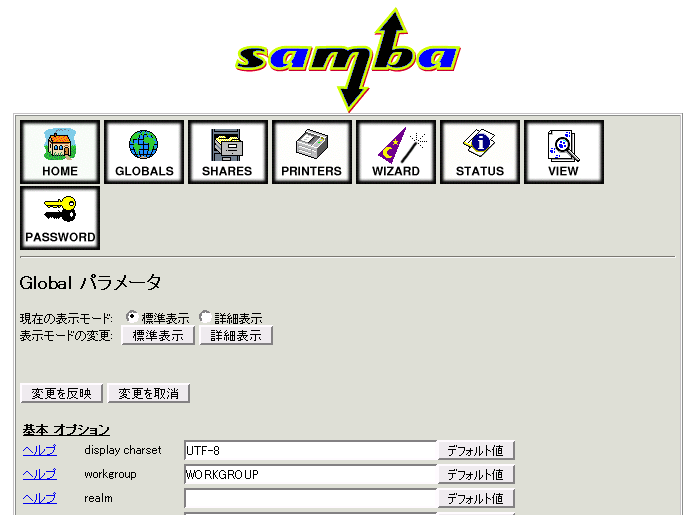 I'm not sure this is samba's bug. So I don't submit this to samba.org at this time. Closed as rawhide as per comment #4.